Want to learn basketball Basics and Tips and to improve your skills, or want to coach basketball to your kids or students? This is App for you. 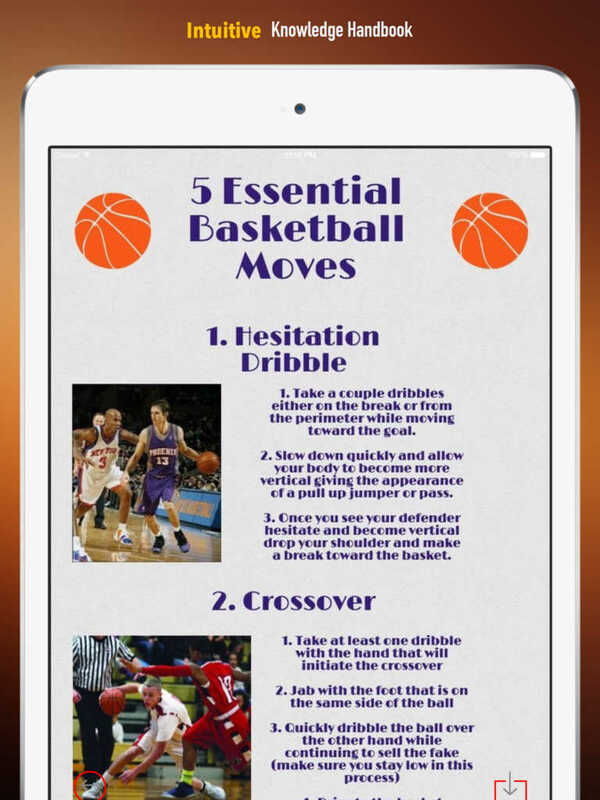 You will find intuitive information sheets illustrated by graphics, basketball glossary and coach video lessons to bring you the expert knowledge that has taken others years to learn. 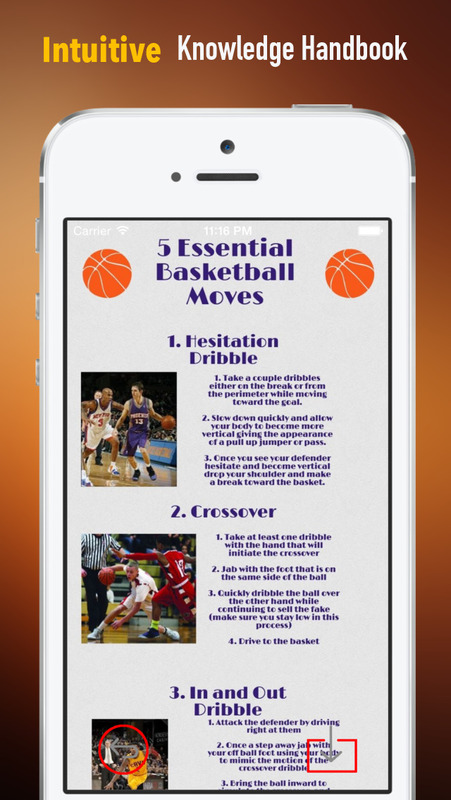 This app is your gateway to this wonderful world of basketball. - basketball Knowledge from beginner level to advanced player level, all you need to know about this game can be found here. 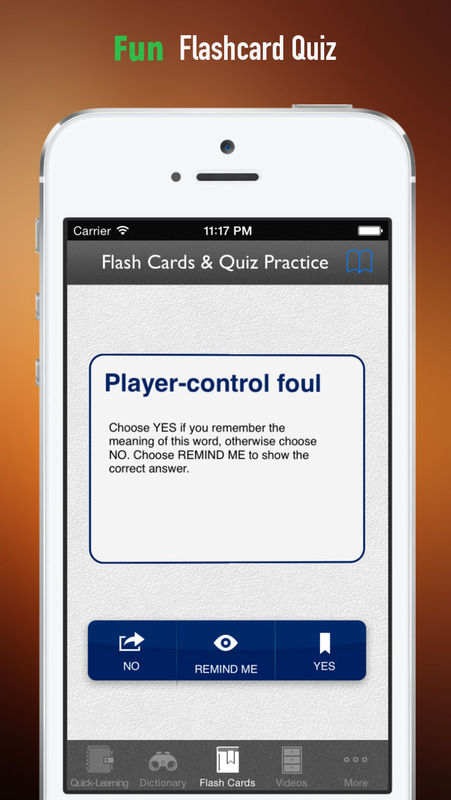 - Comprehensive glossary to help you grasp the languages and jargon in basketball world. Welcome to the fascinating world of basketball! 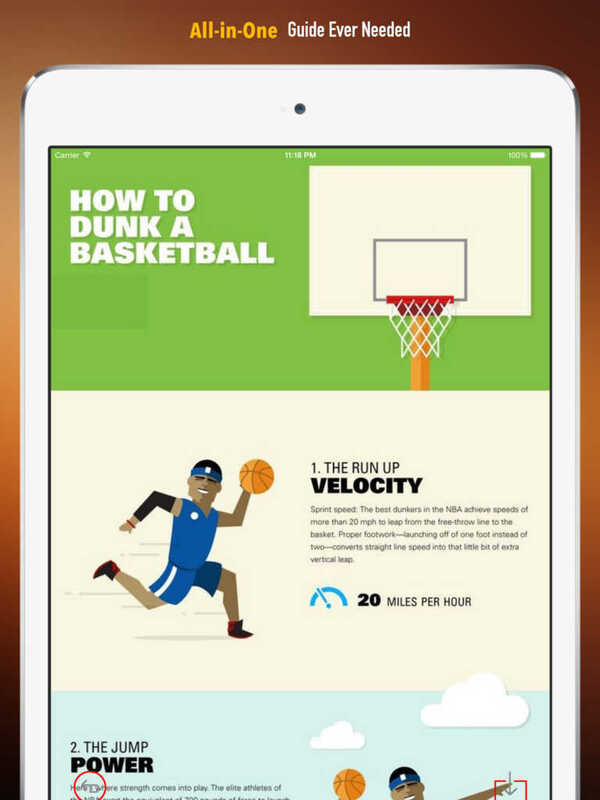 This app is perfect tool for PE teachers and coaches, and all who want to learn about basketball and to improve their skills.